If you're in the market for a used Dodge dealership in Delmont, Pennsylvania, start with our dependable inventory at Victory Chrysler Dodge Jeep Ram. Our extensive selection of used Dodge vehicles is guaranteed to have what you need. 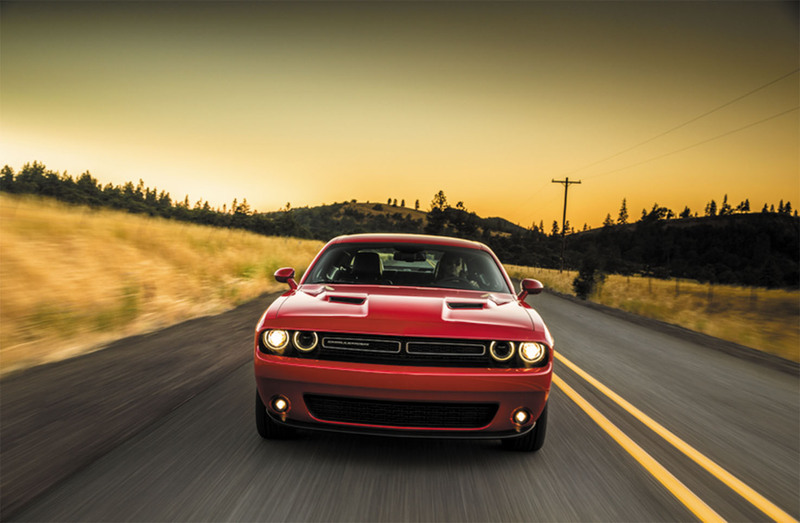 We have the Dodge Challenger, with its iconic body and powerful engine, perfect for turning heads out on the road. The Dodge Durango is a larger SUV that provides customers with a spacious, comfortable interior and powerful handling perfect for tougher roads. Finally, the Dodge Grand Caravan may be a minivan, but this model maintains the power and handling that customers expect from the Dodge brand. Come into Victory Chrysler Dodge Jeep Ram today to test drive our models and find the one that is right for you. Find a used Dodge model at your local Delmont, PA Dodge dealership. Already have a used Dodge model? Get it into our expert Dodge service center for regular maintenance. This includes oil changes, brake inspections, engine tune-ups, fluid replacement, and much more. As a certified used Dodge dealership, we also have access to authentic Dodge parts for replacements and repairs, as well as performance parts upgrades to customize your Dodge vehicle to your liking. Come into Victory Chrysler Dodge Jeep Ram in Delmont, PA today to speak with our service center about your vehicle's needs. If finances are standing in the way of making your used Dodge vehicle dream come true, then Victory Chrysler Dodge Jeep Ram is here to help. Our expert financial team will answer all of your questions. They will discuss the benefits of buying and leasing a vehicle, as well as trade-in opportunities and monthly rates. Fill out an application online today to get pre-approved for your next used Dodge model, and visit us in Delmont, PA to get started.